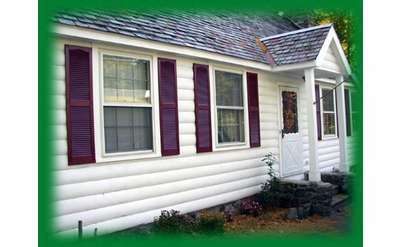 Vacation Rentals In Lake George Area Towns & Villages: Stay Just a Short Drive From The Water! These Lake George area vacation rentals may not be waterfront properties, but they are in prime locations just the same! 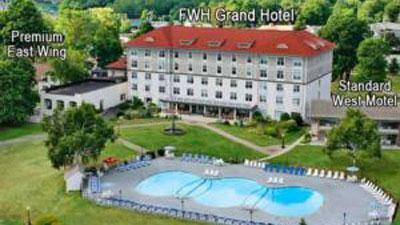 Stay just a short drive from beaches, mountains, attractions and restaurants. Swim in the crystal clear waters of Lake George; hike to the top of a nearby mountain; and return to the privacy of your own rental, with all the comforts of home. 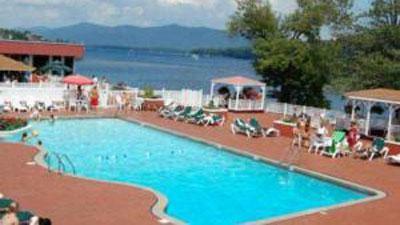 Browse the properties below, and plan your visit to Lake George and the Southern Adirondacks! 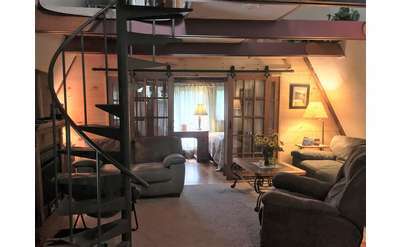 Enjoy spacious accommodations near the Lake George shoreline at this 5-bedroom vacation house rental in Diamond Point, NY. The house is pet-friendly, sleeps up to 11 guests, and is typically available to rent from Memorial Day through Labor Day. Enjoy beach access to Lake George and a wide range of amenities at this 2-bedroom, pet-friendly chalet rental in Diamond Point. It sleeps up to 5 guests, has 2 comfortable bedrooms, and is typically available to rent from Memorial Day - Labor Day. Lake George Beach Cottages features a newly renovated and spacious four-bedroom Main House that is available to rent year round. It can sleep up to 14 people and includes a living and dining area, fully-equipped kitchen, and more. 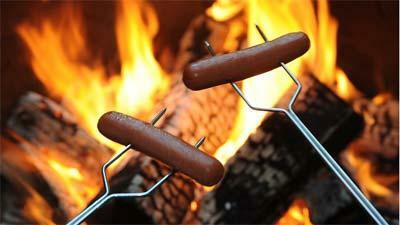 Welcome to our one-of-a kind, year-round, rustic and comfy "family-built" 2+ bedrooms/1 bathroom vacation home. 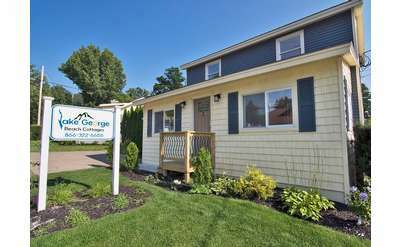 We are nestled in a very private, serene, and wooded location just a short drive from Lake George Village, beaches, and attractions. This 3 bedroom House Rental in the Lake George Village has a full eat-in kitchen, 2 full bathrooms and comfortably sleeps 12-14. Perfect for large families or friends vacationing together! 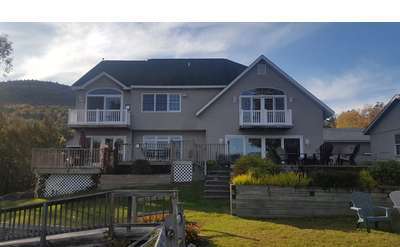 This House Rental in the Lake George Village has two bedrooms, full kitchen, living room, full bathroom and sleeps 6-8. For families or best friends traveling together there is also a one bedroom unit right next door. Cabin style house with views of Lake George! 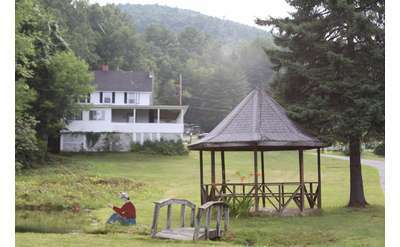 Enjoy the privacy of your own quarters just one mile from the shores of Lake George. 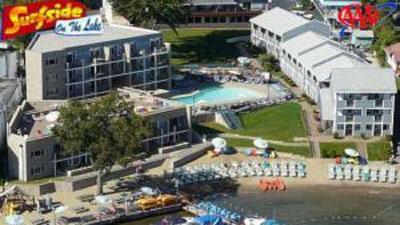 Experience a little piece of paradise with Hadlock Haven! 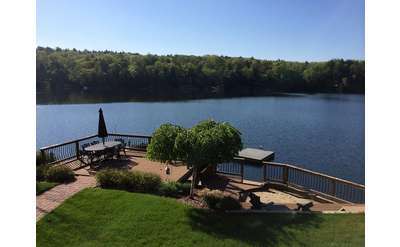 This five-star vacation rental is available year-round for your Adirondack getaway on a private lake just minutes from Lake George Village and close to a number of recreational opportunities.